WASHINGTON, D.C. -- The National Association of Broadcasters (NAB) today announced the evolution of its innovation arm � NAB Labs � which will become PILOT, an initiative to bring together leading edge companies, organizations and educators to advance broadcast technology and broadcaster innovation. PILOT is honored to welcome Accenture, Akamai, Frankly, Google, Nielsen, Shareablee and Yahoo! to join with NAB as charter members of the initiative. With the formation of PILOT, NAB is also pleased to welcome John Clark as executive director of the program. 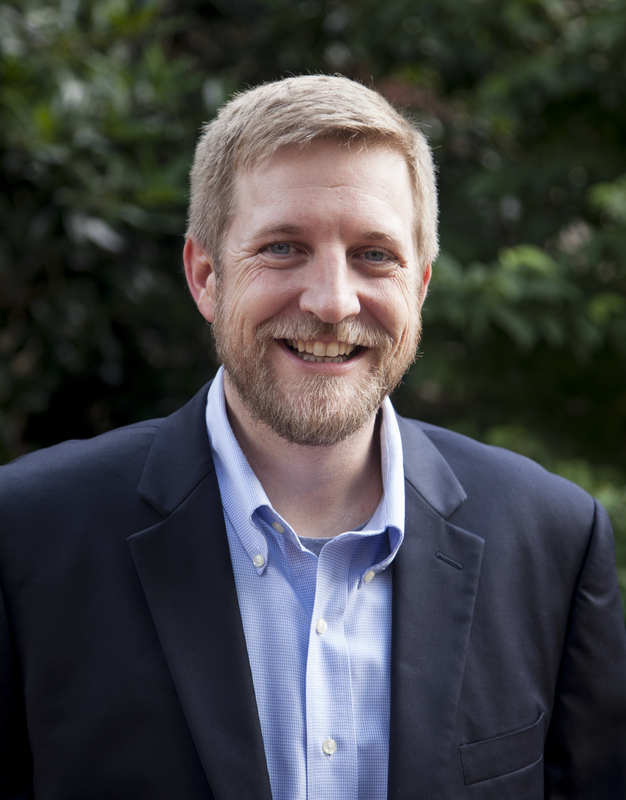 Clark brings 18 years of experience in the digital media space, most recently with the Reese News Lab in the School of Media and Journalism at the University of North Carolina at Chapel Hill. Prior to UNC, Clark conceived, built and managed some of the most successful broadcast television web sites and mobile applications in the industry. Clark will lead the launch and evolution of PILOT, ensuring the program accelerates innovation in the broadcast industry. PILOT is designed to create a coalition of broadcasting and technology stakeholders, such as new media broadcasters, measurement and attribution companies, advertising partners and technology enablers. Among other goals, PILOT will drive creation and implementation of new technologies and solutions for the media industry through working groups and committees. PILOT will build on the innovation efforts of NAB Labs, a technology division of NAB created in 2012 to propel broadcast television and radio into the future. The division has been engaged in numerous innovation efforts such as the development of next-generation television and hybrid radio for Smartphones. In 2015, NAB Labs joined business incubators 1776 and the Dingman Center Angels, which provide resources and networking connections for early-stage companies. NAB Labs also made seed-round investments in two startup companies: Antenna, a company that builds online engagement and measures audience sentiment; and Yet Analytics, a big data company focused on interpreting data for use in real-time decision-making in time-sensitive applications. Charter members of PILOT will help define key areas for development of innovative technologies and services for media companies with a focus on multi-platform digital distribution. As associate members of NAB, PILOT members will also participate in NAB technology program development, conventions and networking events. More information about PILOT can be found at http://www.nabpilot.org/.